The right temperature and humidity are essential for storing your goods safely. Our unique system controls temperature, humidity, and positive building pressurization permitting you worry-free storage of even your most delicate possessions. Your furniture will benefit from our strict temperature and humidity controls. 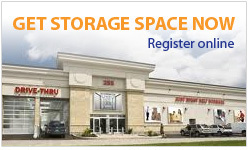 Your items and valuables deserve the protection of our climate controlled storage units. 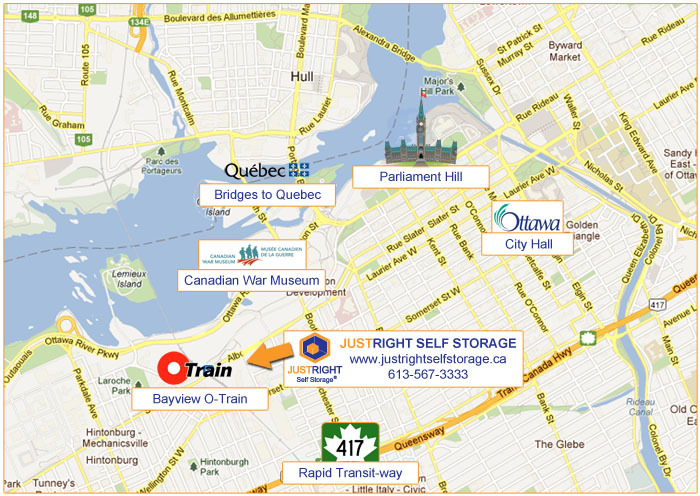 That is why we offer a secure and state-of-the-art climate controlled storage facility in Ottawa’s downtown core. Our storage units are a perfect place to keep your valuables safe and warm while in storage.